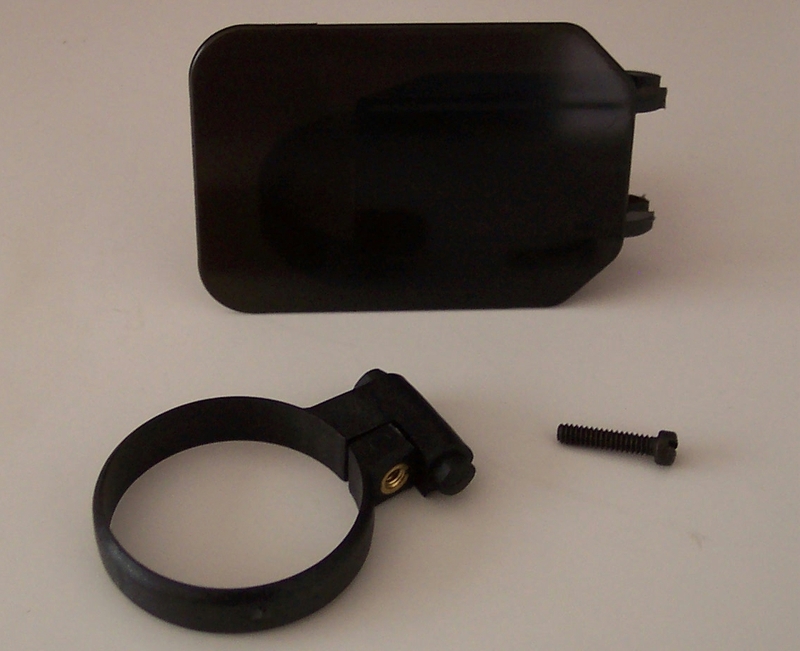 The Eye Blind is simple to install onto your scope or peep sight, and it can be mounted for left or right handed use. The only tool you need is a flat screwdriver. Simply tighten the screw to secure the clamp ring onto the ocular of your scope. 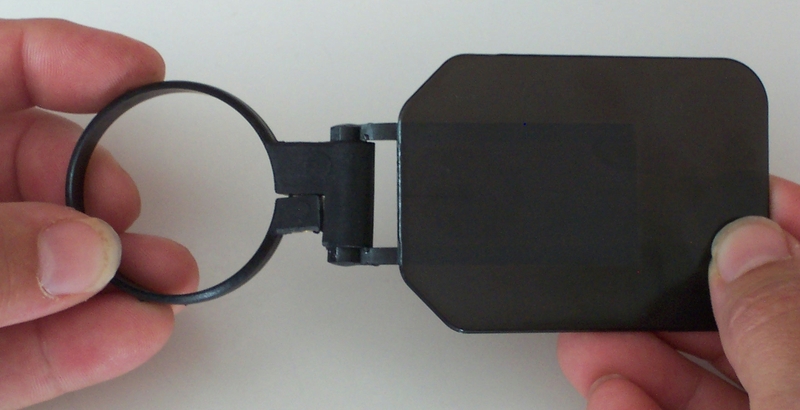 Snap the blinder onto the lugs of the clamp. Be safe and enjoy..